While the dream of a "Post-Racial" America remains unfulfilled, the struggle against racism continues, with tools both new and old. This book is a report from the front, combining personal stories and theoretical and theological reflection with examples of the work of dismantling racism and methods for creating the much-needed "safe space" for dialogue on race to occur. Its aim is to demonstrate the ways in which a new conversation on race can be forged. 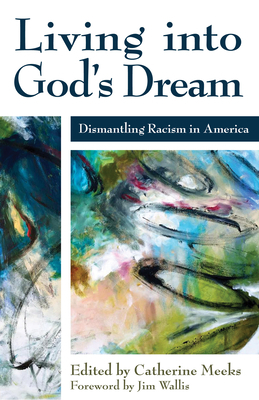 The book addresses issues such as reasons for the failure of past efforts to achieve genuine racial reconciliation, the necessity to honor rage and grief in the process of moving to forgiveness and racial healing, and what whites with privilege and blacks without similar privilege must do to move the work of dismantling racism forward. The authors of this important book engage the question of how dismantling racism in the 21st Century has to be different from the work of the past and offer ways for that journey to progress.